A special exhibition honouring Craig Lowndes will open at the National Motor Racing Museum at Mount Panorama later this month. 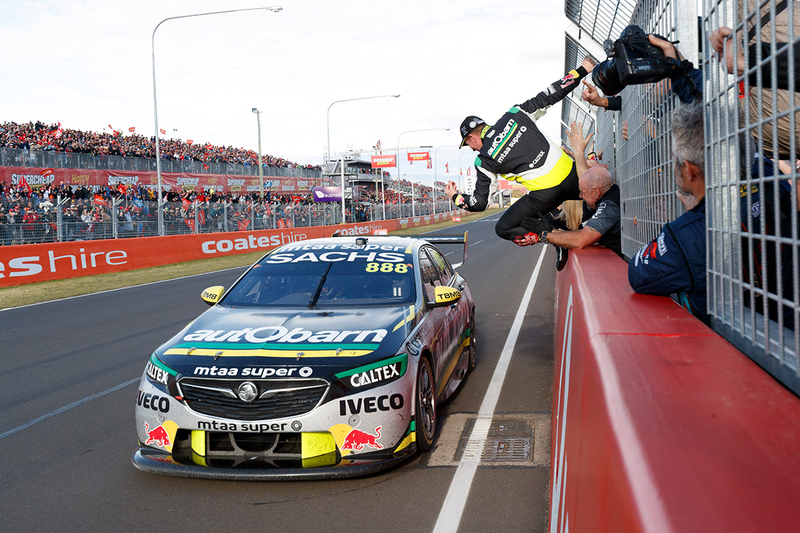 Lowndes furthered his Bathurst legend last October when he won the Great Race for a seventh time, alongside Steven Richards. 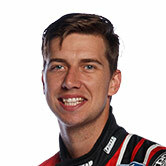 He stepped back from full-time driving at the end of 2018 and will contest the PIRTEK Enduro Cup with Jamie Whincup. The museum, located on the outside of Murray's Corner, has long hosted machinery and memorabilia celebrating Bathurst's rich history. A special collection will feature cars spanning Lowndes' career from January 31. That coincides with the Liqui-Moly Bathurst 12 Hour – on January 31-February 3 – which Lowndes will contest in a Triple Eight Mercedes with Whincup and Shane van Gisbergen. 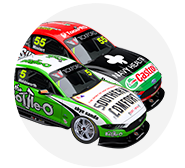 The display includes Lowndes' 2018 Bathurst winner, the Autobarn Commodore on loan from new owner Scott Taylor, and will consist of six-to-eight cars. Triple Eight is loaning the Peter Brock Trophy and Enduro Cup won by Lowndes and Richards in 2018 to the museum for the opening 10 days. Lowndes has also provided a range of personal memorabilia from his career. 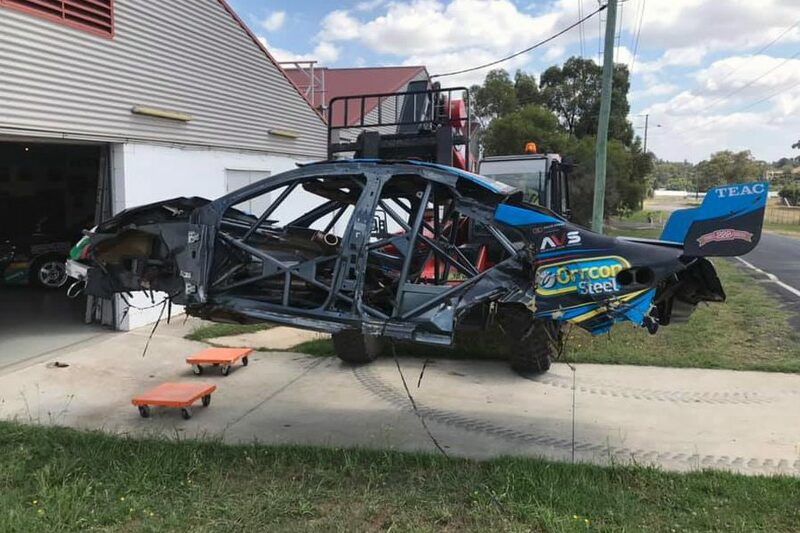 Another January addition to the museum is the Falcon from Chaz Mostert's mammoth Bathurst accident in 2015. The defending race winner, Mostert crashed in qualifying on the run to Forrest's Elbow. He spent more than a week in Orange Base Hospital, his injuries including a broken left femur and wrist. That Pepsi Max Falcon never raced again and has sat at Tickford Racing's base until heading back to Bathurst.